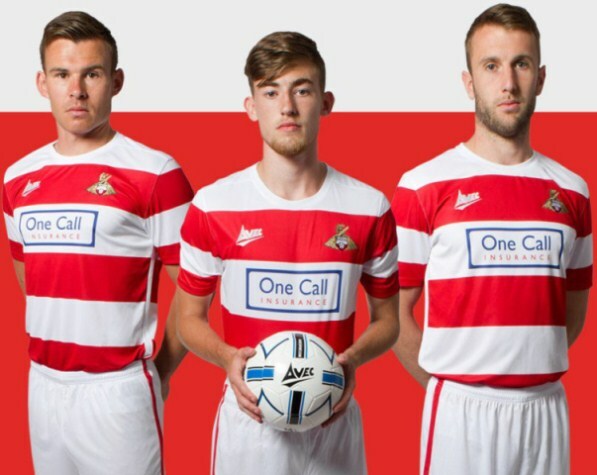 Andy Butler, Billy Whitehouse and Andy Williams are here seen modeling Doncaster Rovers’ new 2015/16 home kit. 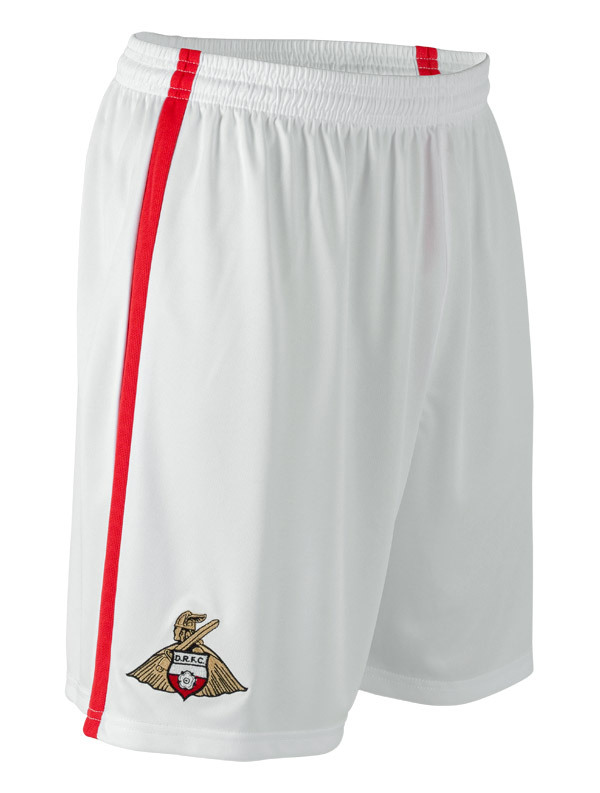 Doncaster finished 13th in the 2014/15 League One season. 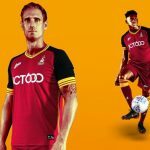 They were relegated from the Championship to League One at the end of the 2013/15 season. 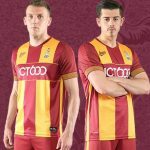 One Call Insurance continue to be principal shirt sponsors, appearing on the front, while the Stoneacre Motor Group have their logo on the back of the jersey. 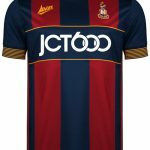 This entry was posted in English Football League One and tagged Avec on July 21, 2015 by Football Kit News. Canterbury of New Zealand for the next Rugby World Cup 2015. 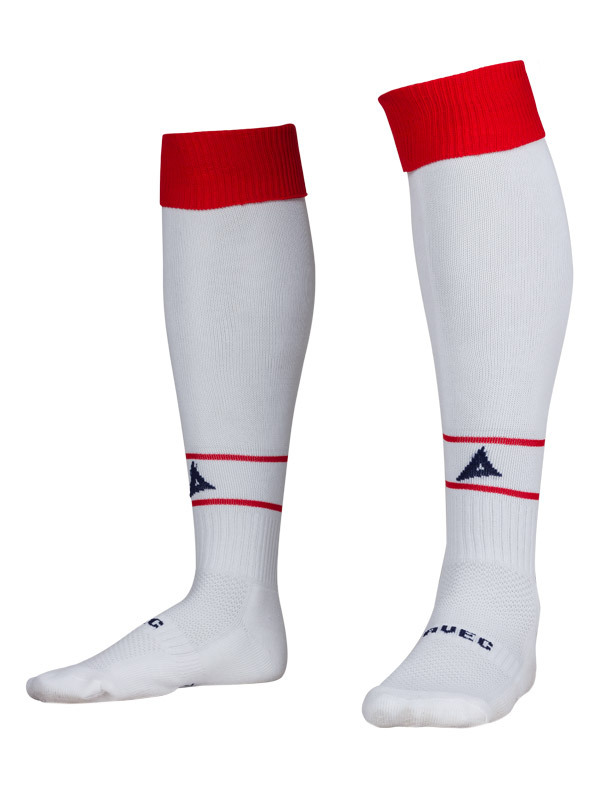 But this kit is not bad ether 7 out of 10. Haha, Japan’s World Cup kits are quite good tbh. Back to Doncaster, Avec not doing too bad. Can’t mess up things for Louis Tomlinson’s club and invite the wrath of the One Direction fangirls, can they? 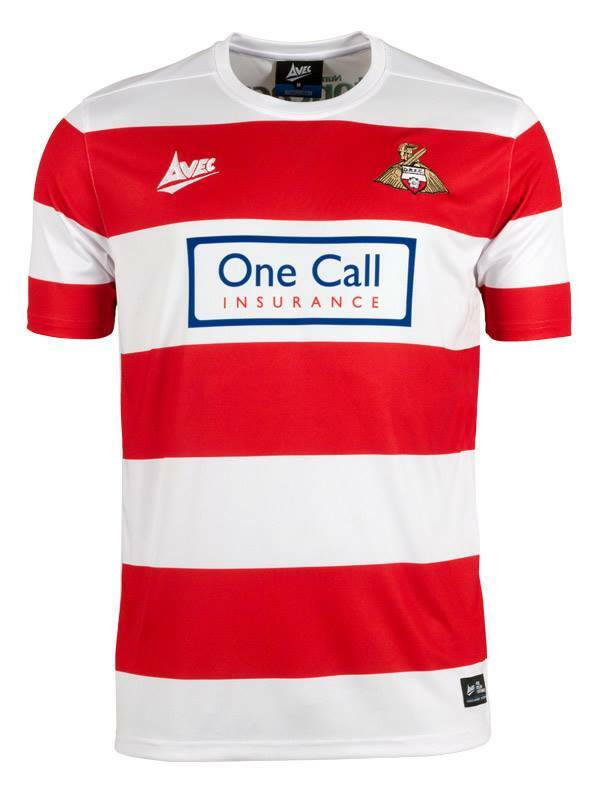 Not bad at all….guess red and white hoops is always fairly original anyhow. that is Sean. You sound like a top guy Sean. No they can not scary stuff. A simple, classic look that works well. 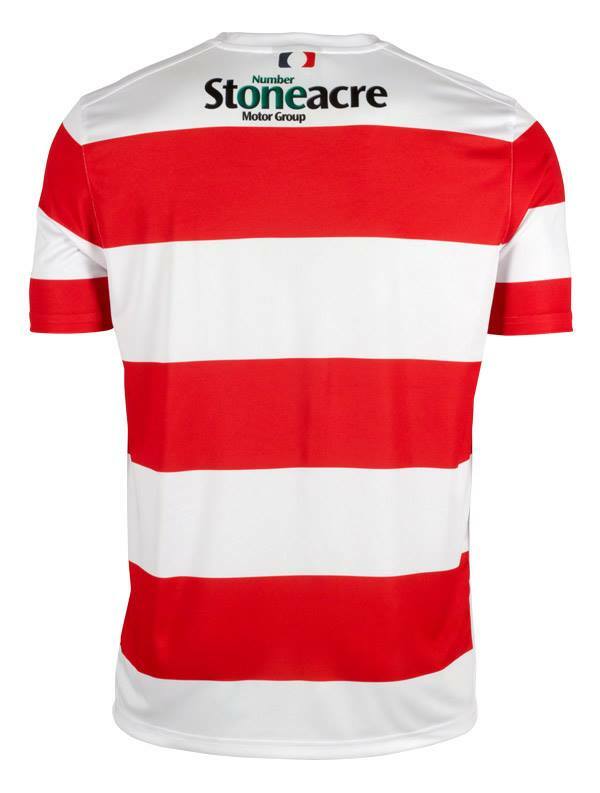 Hamilton Accies will be looking good this season.